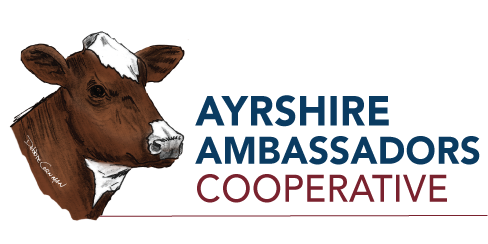 Wondering what Ayrshire Ambassadors Cooperative can do for you? We’re just getting started, but the more participation we have, the more our members benefit. Check out our membership benefits for breeders at all stages of their career—established, brand new, and retired. 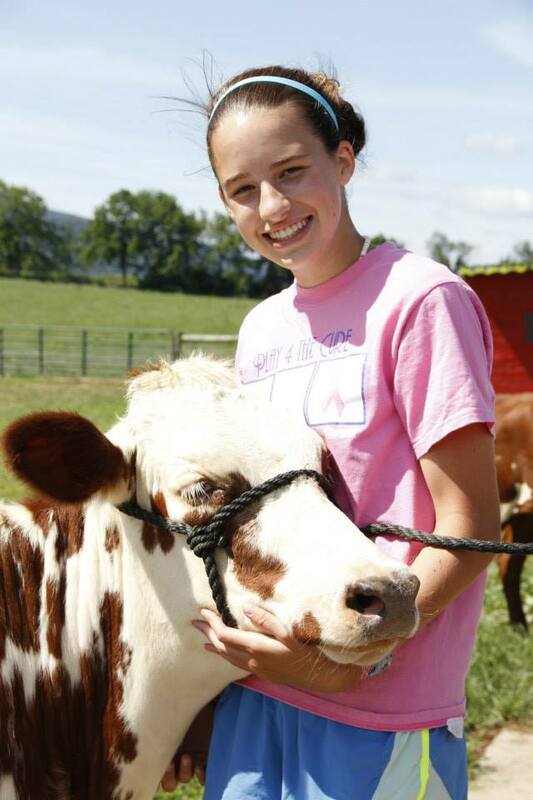 Membership is also available with various benefits for ag-related organizations. We’ve also added a student membership option for just $25! Click below for more about how you can be part of this exciting cooperative! Learn more about benefits of membership.